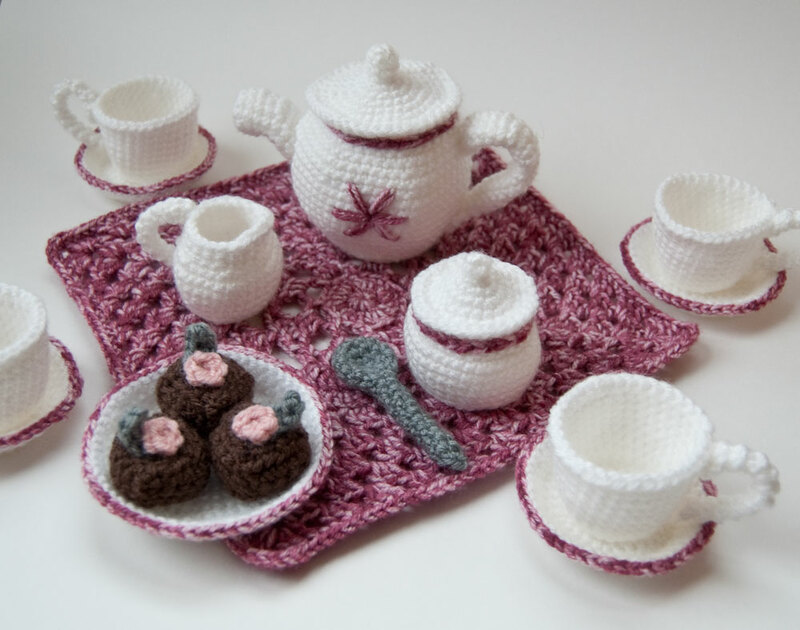 I finally have some good news and some new patters for you all -- my crochet tea set pattern is ready and available on Ravelry! We are thrilled to be able to share the good news that you have been selected as a Second Prize Winner in the Crafts & Gifts category in the 3rd Annual Vanna’s Choice contest. Your entry, My Nana’s Tea Set, was chosen from among thousands of creative and beautiful hand-crafted items made from Vanna’s Choice, Vanna’s Choice Baby, and/or Vanna’s Glamour yarns. On behalf of Michaels and the Lion Brand Yarn Company, we congratulate you. A photograph of your entry will be posted to the contest website, VannasChoice.com. It may also be featured on the Michaels and Lion Brand websites, and in press releases about the contest. We hope you have enjoyed being involved in this contest as much as we have enjoyed seeing your work. We greatly appreciate your participation in this contest, your kind interest in our products, and your enthusiasm for yarn crafting. Thank you. Since Lion Brand still has my first tea set, I had to make up a new one to design the pattern. I chose their pink and dusty green for the set and I really like how it turned out. Last but not least, I want to thank everyone again for all the encouragement you've given me over the past couple weeks. Knowing that I have a caring group of friends out there who love crochet as much as I dohas really helped push me to get these patterns ready for you. I just saw these on Ravelry..They are adorable! Congratulations. The tea set is just gorgeous. Congratulations! That tea set is really lovely! Congratulations, girl! Great job, you really deserved to win. Congratulations glad you won you deserved it after all the trouble you have had last few days. Congrats! I love Vanna's Choice and your tea set! Congratulations! What a cute teaset! Thanks for sharing. I just purchased the pattern and cannot wait to make it. It is so cute. Hope all is going well with you and your daughter. Your devotion to her is inspiring. 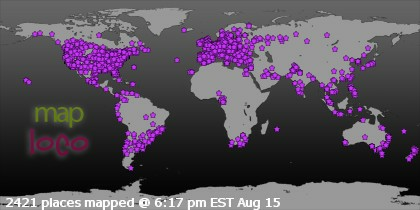 Hope you have time for another CAL in the future. I enjoyed making the pumpkins. How large is the teapot? I am wondering if it's an appropriate size for an american girl doll..
Good question, Nadine. I think it's going to be a little too large for an American Girl... picture it roughly the size of a large coffee cup. However, you may be able to make a doll-sized tea pot with the creamer!